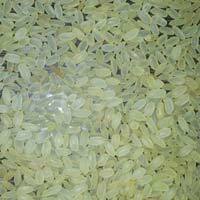 Long Grain Rice that we offer is prepared from fine grains of Lalat, Samrat and Patini. 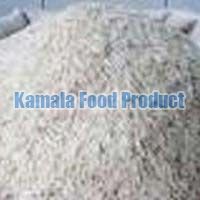 It is soft in texture, light in weight and has refined structure. 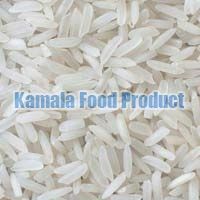 It contains high nutritional value and is very rich in taste. 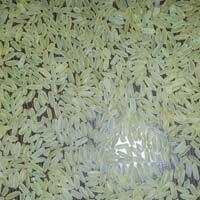 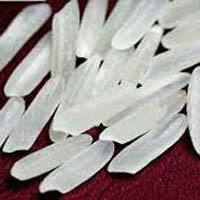 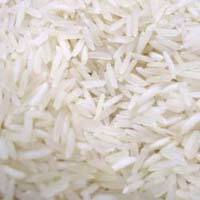 We are one of the leading Manufacturers and Suppliers of Long Grain Rice from Odisha, India. 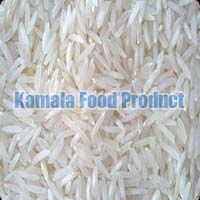 Jagdamba Iron & Steel Pvt Ltd.
Short Grain Rice is considered as one of the most full flavored rice. 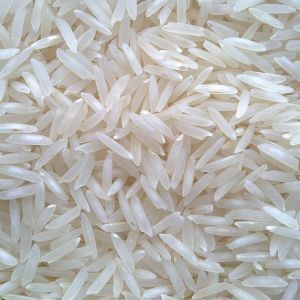 It is short, almost round in shape and highly nutritious. 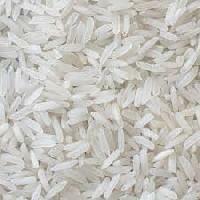 Short Grain Rice is very popular in Kerala and some parts of Tamil Nadu. 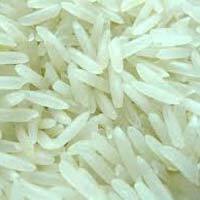 We are one of the prominent Manufacturers and Suppliers of Short Grain Rice from Odisha, India.